The 2014 rice season is in full swing. Some ground is still being worked, and fields are being flooded and planted. Calls are starting to trickle in (algae, tadpole shrimp) and it's looking like it will be a challenging season. But in this blog entry I'm not going to write about rice. I want to take this opportunity to tell you about a very special celebration, a centennial celebration. One hundred years ago, on May 8, an act of Congress formally created the Cooperative Extension system nationwide. This legislation called for “cooperation” between land-grant universities, the USDA and county governments in order to fund an agent to work in the community “extending” the agricultural knowledge generated on university campuses and agricultural experiment stations. In California, the University of California was in charge of establishing extension agents in the counties throughout the state. Humboldt County was the first to get an agent on July 1913, a year before passage of the federal legislation. The agent had the title “farm adviser”, which was later changed to “farm advisor”. Today, UC Cooperative Extension advisors are present in all California counties, and include not only farm advisors, but also natural resources advisors, nutrition, family and consumer sciences advisors, and 4-H youth development advisors, among others. 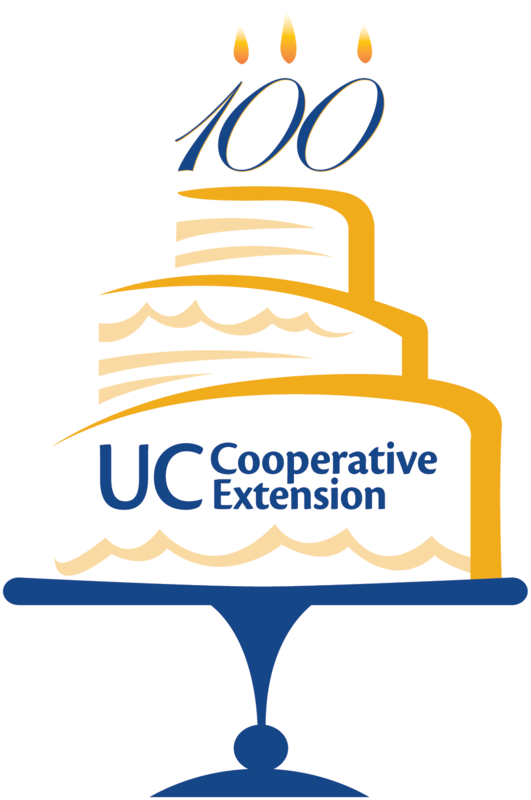 UC Cooperative Extension has evolved significantly in the last 100 years, but its core mission remains the same: to serve the people of California.